From the 1879 start of the Land War, the Moonlighter moniker was applied to typically nocturnal raiders on farmers who threatened the agrarian agitation, either by paying their rent or leasing the land of an evicted tenant. 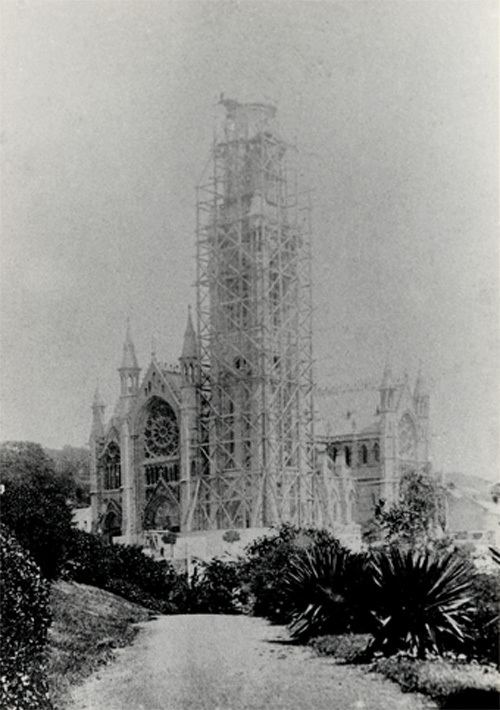 Moonlighters intimidated people who were being boycotted for related reasons, and they settled family feuds and other local grudges. Their tactics included threatening letters and public notices; maiming animals, setting fires and other property damage; as well as assaults and murder. In another passage, Hurlbert wondered “why so many [agrarian] crimes are committed with virtual impunity?” He cited “two sufficient reasons” in answer to his own question: witnesses refused to testify, or tell the truth if they did; and juries “in nine cases out of 10” would not do their duty to convict the guilty. 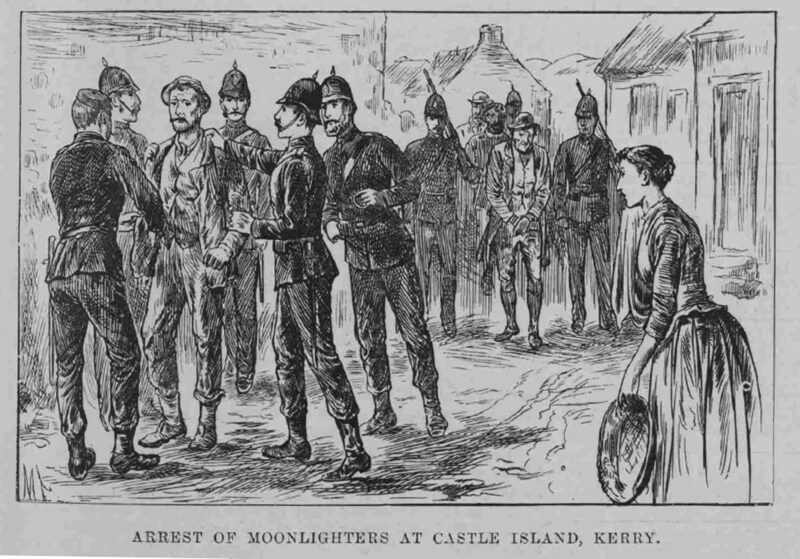 To help overcome local intimidation and secure prosecutions, Hurlbert noted the trials of some accused Moonlighters were transferred from Kerry and Clare to Wicklow, 200 miles away on Ireland’s east coast. This is what happened in the case of two men charged, convicted and executed for the Fitzmaurice murder. Hurlbert did not report this outcome, which occurred within three months of the crime, and well before he published the book. An 1886 issue in the Illustrated London News. NOTES: From pages 127, 183, 208-212, 268, 445-447, and 459 of Ireland Under Coercion: The Diary of an American. Marc Mulholland, “Political Violence” in The Princeton History of Modern Ireland, edited by Richard Bourke and Ian McBride, Princeton (N.J.) University Press, 2016, page 388. This entry was posted in History, IUC, Revisted and tagged boycott, Clare, James FItzmaurice, kerry, moonlighters, Wicklow on April 29, 2018 by admin. 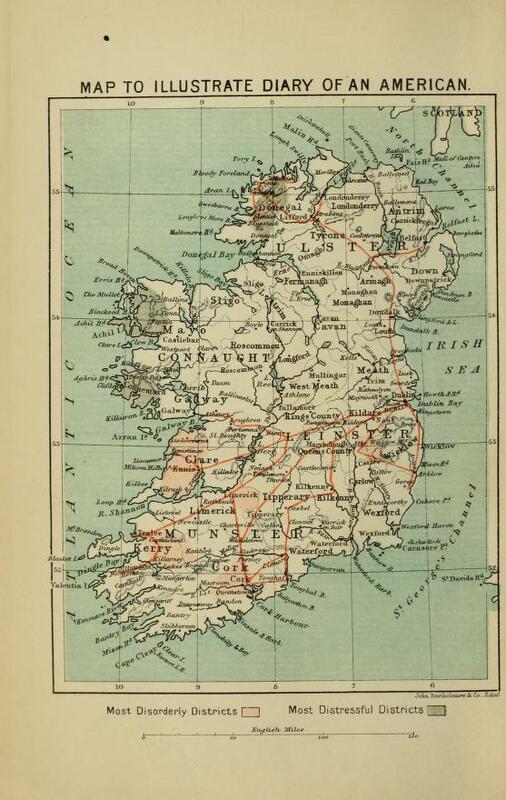 Hurlbert traveled hundreds of miles by railways during his six-month reporting trip in Ireland. 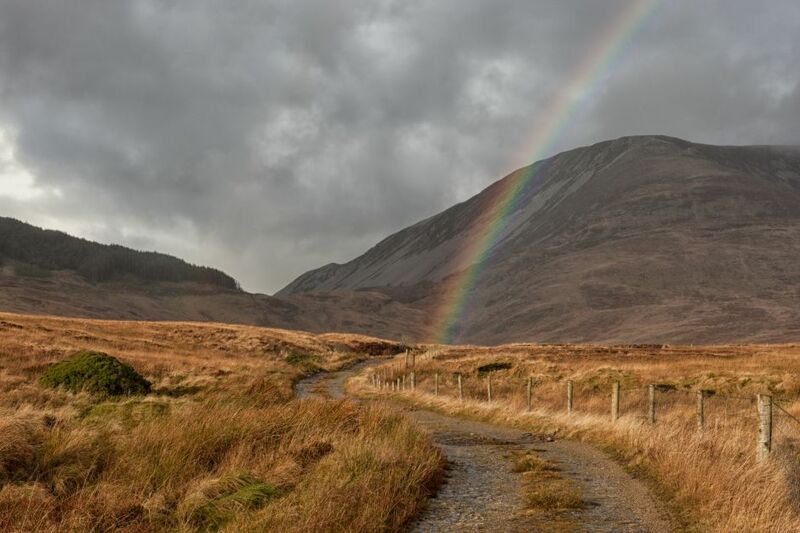 The island’s first “iron roads” were laid a half century earlier. Hurlbert crossed the River Boyne at Drogheda on “one of the finest viaducts in Europe,” which was completed in 1855, or 33 years earlier. The Drogheda viaduct, as seen in my February 2018, trip. 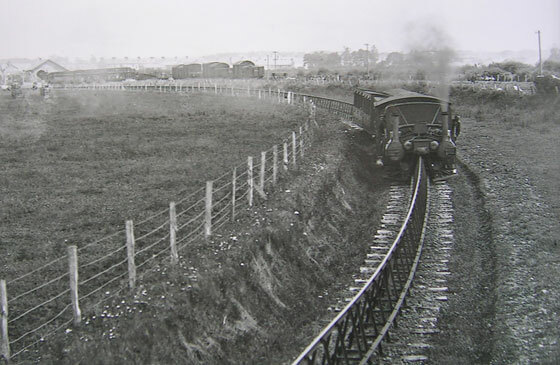 During the 1880s, nearly two dozen railroad segments opened in Ireland, including numerous “light railways,” or short-distance spurs connecting remote areas and larger stations on the main lines. The quotation at the top likely refers to the Cork and Muskerry Light Railway, which opened in 1887. “No doubt it will be a great thing for Donegal when ‘light railways’ are laid down here,” Hurlbert wrote during his January 1888, visit to the northwest county. 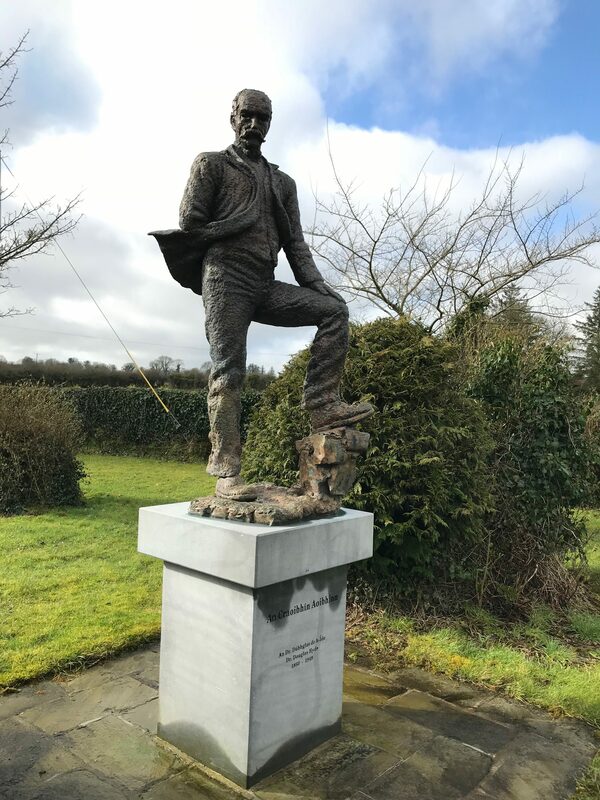 The American journalist missed an opportunity to report on one of the most unique railways in Irish history, which opened the week of his travels around Portumna. The Listowel and Ballybunion Railway was a 9-mile monorail. Pannier-like cars rode on a single rail atop A-shaped trestles set over the bogs and pastures of north County Kerry. The unusual model was designed by French engineer Charles Lartigue, who attended the opening ceremony on 29 February, 1888–Leap Year Day. Read my 2009 History Magazine article to learn more about the unusual line. It’s too bad that Hurlbert missed riding this train. Contemporary travelers to Kerry can visit the Lartigue Monorail museum and hop aboard the demonstration replica of the original line, which closed in 1924. The Lartigue monorail in North Kerry opened on Leap Year Day, 1888. Hurlbert was 90 miles away in Partumna. NOTES: From pages 233, 115, 248-249, and 252 of Ireland Under Coercion: The Diary of an American. 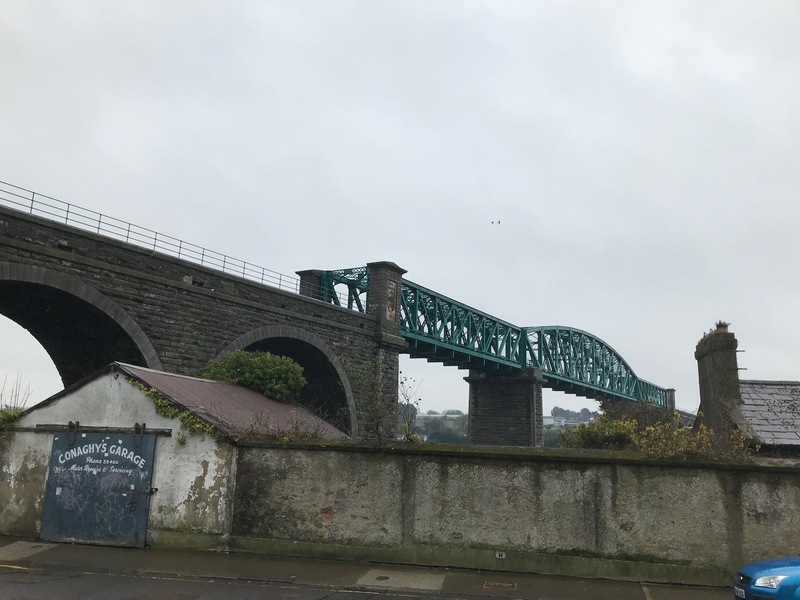 This entry was posted in Business & Environment, History, IUC, Revisted and tagged Charles Lartigue, Cork, Drogheda, kerry, Listowel and Ballybunion Railway on April 5, 2018 by admin. James Fitzmaurice was killed at dawn, 31 January 1888, at Lixnaw, County Kerry, about 175 southwest of Dublin, where Hurlbert awoke for his first full day in Ireland. 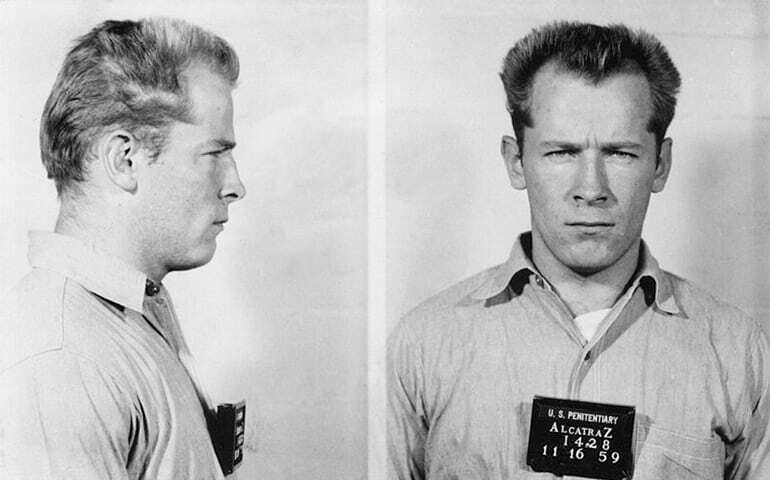 The American journalist referenced the “hideous murder,” neatly summarized by his quote above, several times in the book he published later that year. 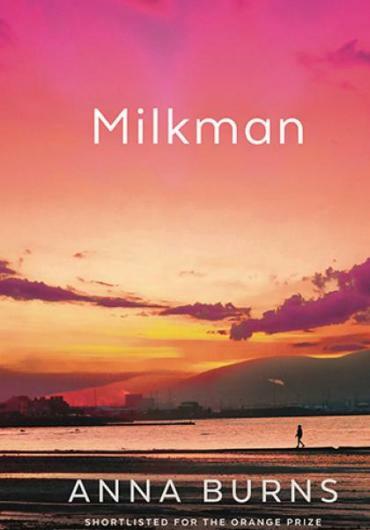 The Fitzmaurice murder fit Hurlbert’s narrative that the people who advocated on behalf of tenant farmers and Irish nationalism were lawless or misguided. 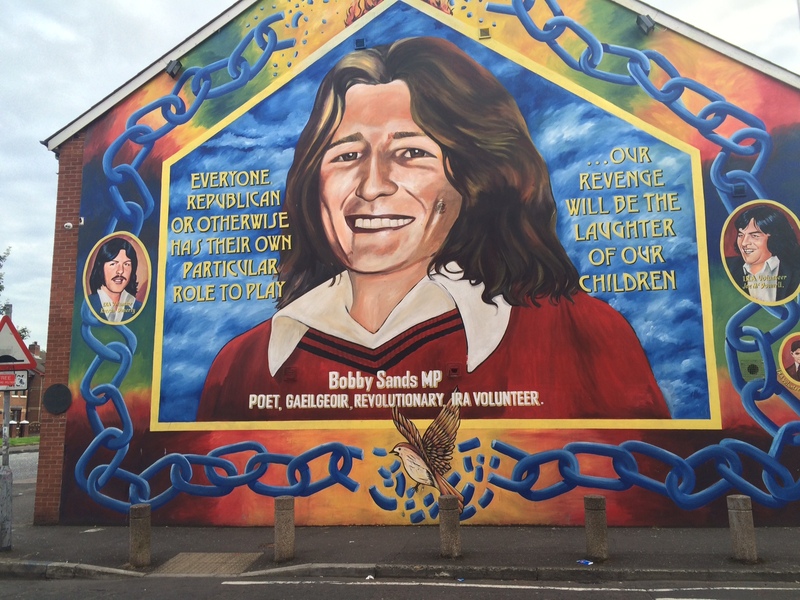 He included Land League supporters, Catholic clergy, even British politicians. “Mr. 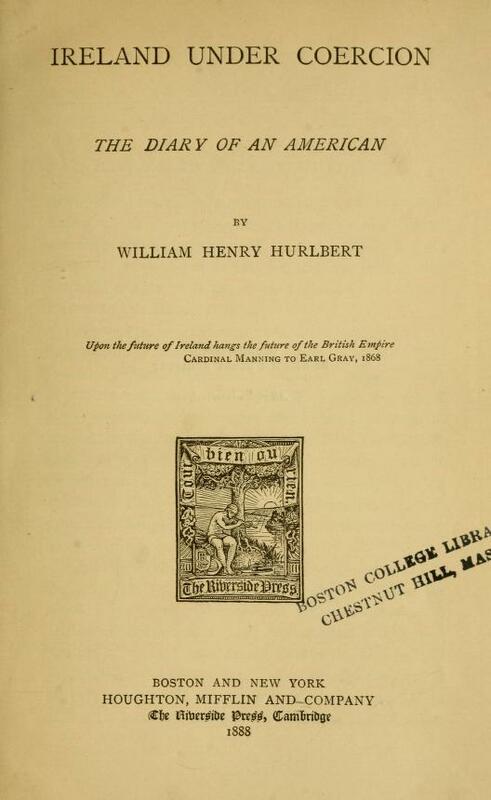 Gladstone [the Liberal British Prime Minister who in 1886 backed Home Rule for Ireland] would perhaps have hit the facts more accurately, if, instead of calling an eviction in Ireland a ‘sentence of death,’ he had called the taking of a tenancy a sentence of death,” Hurlbert wrote. Gladstone’s 1880 comment was generated by crop failures the year before, which meant many tenants could not pay their rent. The resulting evictions, often followed by starvation, was “very near to a sentence of death,” he said. Three weeks after the Fitzmaurice murder, Hurlbert visited an estate in eastern County Galway. There, he touched a truth about this period of Irish history as he discussed the case with the wife of a landlord’s agent. “The tenants are in more danger than the landlords or the agents,” she said. In Kerry and neighboring Clare, in particular, farmers and their families were targeted for boycotts if they leased land other tenants had been evicted from for refusing to pay high rents as part of the agrarian agitation, or if they fell in arrears for other reasons. Boycott activity ranged from social and economic ostracism to verbal harassment, threatening notes, livestock mutilation or physical assaults. Those who cooperated with police and other government authorities often experienced similar trouble. Period illustration of the 31 January 1888 murder of James Fitzmaurice, witnessed by his daughter Nora. The family was boycotted in the Lixnaw community of Kerry. On 28 July 1888, shortly after Hurlbert left Ireland, another land-related murder similar to the Fitzmaurice case occurred five miles east of Lixnaw. Boycotted farmer John Foran was shot point blank in front of his young son, instead of a daughter, in the afternoon, instead of at dawn. 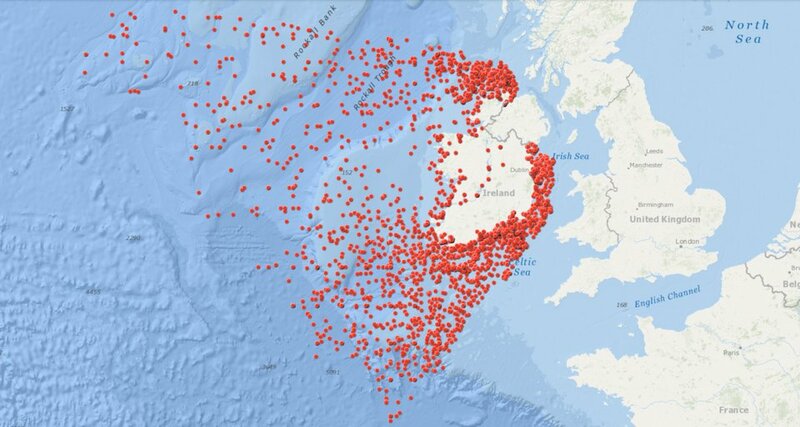 Their murders were among 262 agrarian crimes in Kerry during 1888, the highest tally of any county in Ireland for the year. Five other people witnessed the Foran murder in addition to his young son, but they refused to identify the suspect in a trial that was kept in Kerry. The government dropped the case. Both murders reverberated for years to come in legal proceedings and legislative debates about the land question in Ireland. They were raised during the special Parnell Commission hearings that began in the fall of 1888 about agrarian agitation in Ireland. They came up again in 1891 elections after Parnell’s extramarital affair became public and split the Irish Parliamentary Party. It was through researching the Fitzmaurice and Foran murders that I first came across Hurlbert’s book, though it was hardly a primary source. For more details about both crimes and this period of Irish history, read my 2016 story, Nora’s Sorrow. This entry was posted in History, IUC, Revisted and tagged boycott, Clare, Gladstone, James FItzmaurice, John Foran, kerry, Parnell on January 31, 2018 by admin. 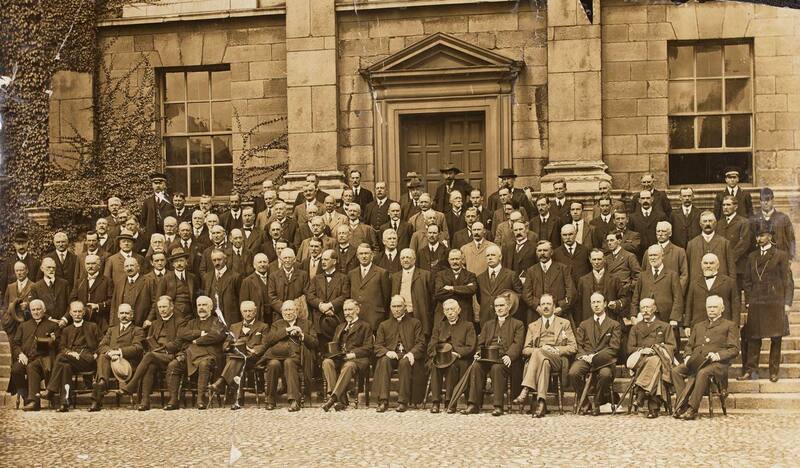 Delegates to the Irish Convention outside Trinity College Dublin in July 1917. A British government-backed convention to resolve “the Irish question” opened 25 July 1917, in Dublin. Delegates met through March 1918 as World War I continued to rage on the continent. There will be no disappointment if the Irish Convention which opened in Dublin yesterday to try to formulate a Home Rule plan fails of agreement, for there is no hope that anything like a conclusion acceptable to all can be reached. … If [politicians of opposing views] can meet once and part without having engaged in a fist fight and widening the breach between the factions … they can meet again. And the oftener they meet … the better chance there is that there eventually will be a meeting of the minds leading to concessions, compromise and a willingness to give a trial to some scheme of self-government that will put an end to the factional fight of centuries’ duration. The convention’s effort to deliver Home Rule, which had been promised just before the war began in 1914, was derailed in spring 1918, as London linked the deal to enforced conscription in Ireland. 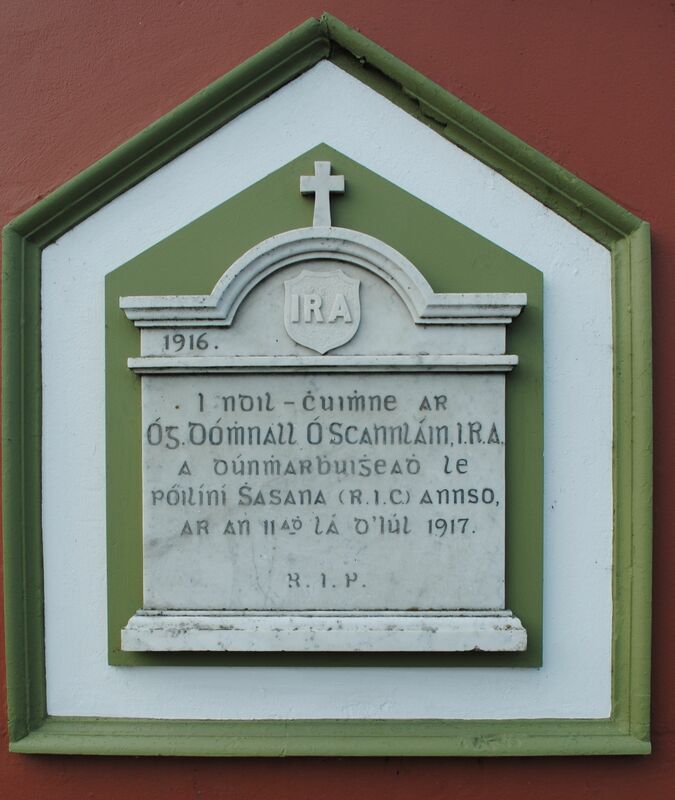 (Many Irishmen voluntarily served in the British military.) The death blow came after the war, as U.S. President Woodrow Wilson abandoned the Irish at the Paris Peace Conference of 1919. The Irish War of Independence began soon after. The 4-minute video below contains soundbites from several speakers at a Trinity College Dublin centenary symposium about the convention. In addition to their various historical points, it’s worth listening to the diversity of Irish accents. 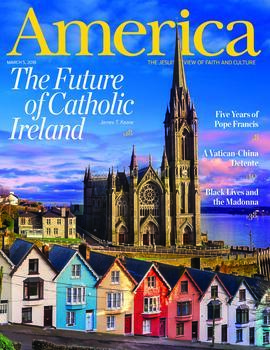 This entry was posted in History, Irish America, Northern Ireland, Politics and tagged Cork, Irish Convention, kerry, Lloyd George, Trinity College Dublin, William O’Brien on July 28, 2017 by admin.